Here you can see a wonderful image of our MapaWall Oak with country borders from a customer in Linz, Austria. The Oak world map displayed here, is one without an oil treatment finish. The customer has chosen to incorporate this stunning piece in a bright and cheerful living room. It most certainly acts as a focal point to the wall and surrounding area. The colors have been carefully selected and in turn have really attracted attention to our wooden world map. With the map strategically placed on such a vibrant color, it creates deeper and more noticeable backing shadows. Consequently, these shadows construct a more intense 3D effect that ensures this impressive Oak wooden world map is in full view. The customer has coupled our MapaWall Oak with a light wooden flooring which, as you can see, works splendidly together. Oak, without an oil finish, can achieve a modernistic matte look and feel. This finish works favourably in conjunction with the contrasting, glossy coffee table. The straight grain associated with Oak, contributes a clean, uncomplicated look and feel which provides excellent balance to the vivid decor. The customer has created a bold and bright interior design with the use of deep lilac, grey and white giving the feeling of a cheerful atmosphere. 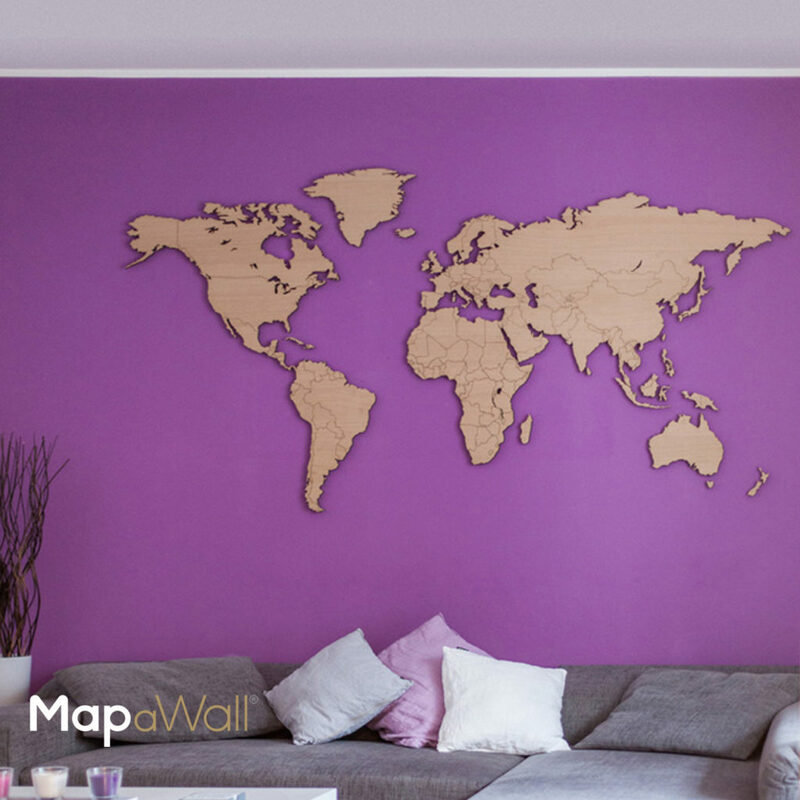 Our MapaWall Oak has been perfectly placed above the contemporary furniture where the customer has made sure this eye-catching wooden world map is observable. The customer has completed this look by selecting a multicolored central rug that embodies the colour palette. This perfectly integrates all elements of the room together. 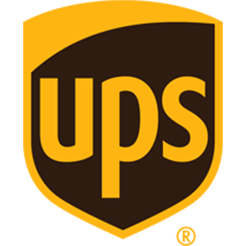 Moreover, the customer has continued this with the use of candles and cushions. The array of textures, colors and elements of this room has in turn brought our MapaWall Oak to life in a cheerful and radiant fashion.